Can Skype communicate with NG112? European institutions are currently debating the European Electronic Communications Code (EECC), a massive legislative file that will update telecoms rules within the EU. ITRE (Industry, Research & Energy) is the text’s lead Committee in the European Parliament, with IMCO (Internal Market & Consumer Protection) being responsible for the part of universal service and consumer protection. On Monday, September 4, 2017, IMCO voted massively in favor of an amendment involving the establishment of a compulsory public warning system to be implemented in every EU country. The ball is now in the court of the European Commission and the Council. 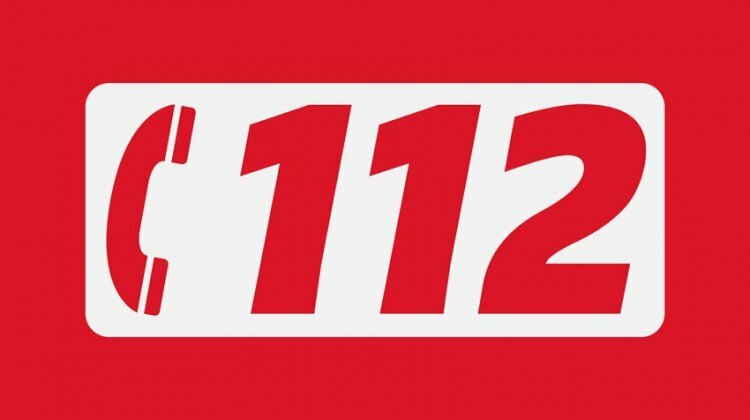 The purpose of this system, also known as “reverse 112”, is to communicate information regarding potential hazards (man-made or natural) to EU citizens via their phones, through a geolocalised message-sending technology. This type of warning should allow citizens to evacuate or avoid a danger zone more quickly thereby reducing the chances of casualties. It is the first time that consensus is reached in this particular domain. The initiative has been supported by the vast majority of the political groups that compose the European Parliament. There is no question that the latest tragic events in London, Paris and Barcelona played their role to convince Member States in engaging in this direction.